Not everyone falls pregnant easily and simply. For many it is a difficult, frustrating and emotional time. 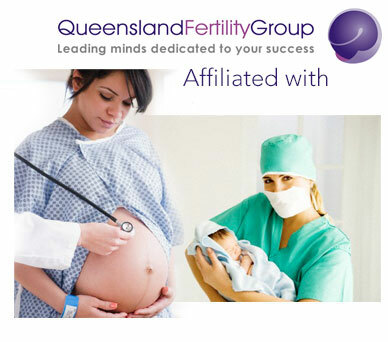 We strive to reduce the anxiety associated with Infertility concerns, and being affiliated with Queensland Fertility Group, we believe we can offer a high quality specialized treatment resulting in a successful pregnancy. Factors affecting a couple’s ability to conceive are varied and can relate to either partner in the couple. These can be from previously contracted STD infections, Polycystic Ovarian Syndrome, Endometriosis, history of habitual miscarriage, sperm quality/quantity and many others.